A while ago I was jarred by one of the most “what the heck?” commercials I’d ever seen. Taylor Swift was drinking a Diet Coke. And every time she took a drink there would be more white kittens in her living room. So she took a lot of drinks, and played with the kittens. The reason I have a problem with this is simple – what do kittens have to do with Diet Coke?? In a word, nothing. There’s nothing in that commercial that links the viewer to Diet Coke. To create truly effective marketing for your client’s company, you need to know the benefits of the product and link that to problems that your client’s consumers are having. Diet Coke is intended to give you cola taste without the calories. If the commercial had focused on that, it would have been successful. The only way to gain consumer attention and dollars is to link your client’s product to a consumer need. 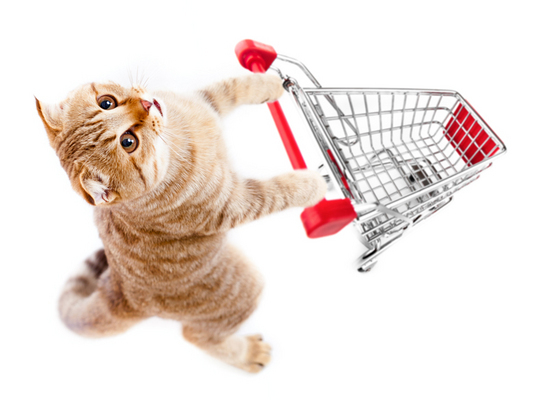 So please, please – don’t put kittens in your client’s marketing. Create marketing based on what your client’s ideal customer can truly gain from the product or service. The commercial may not go viral, but those who see it will be attracted to your client’s actual product and company – not to cute, irrelevant kittens. Do you agree with me? What’s the most “what the heck?” commercial you’ve ever seen? Share in the comments!